What do you earn? It’s a very personal question — and one we’ve been asking meeting professionals for 23 years. 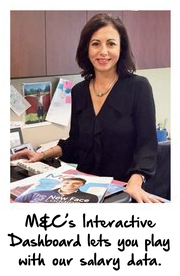 M&C’s Salary Survey, conducted every other year, provides an important benchmark for the industry, not only with respect to pay, but also job satisfaction, benefits, budgets, hours worked and more. On the bright side, salaries have continued to inch up overall. Unfortunately, the gender pay gap is still wide: 83% of this year’s 340 respondents are women; they earn 25% less, on average, than their male counterparts. New this year, we asked some open-ended questions, such as, “What would make you happier in your job?” The vast majority of meeting professionals enjoy their jobs and plan to stay in the industry for many years to come — half say indefinitely. But we’re not just in it for love! Thank you, once again, for sharing personal information with M&C. 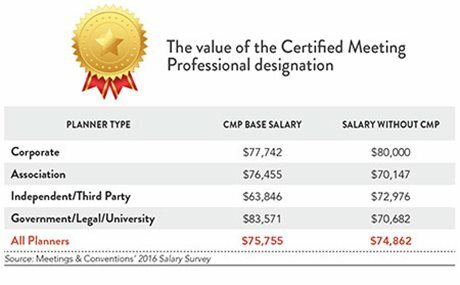 In addition to the findings in this year's survey, the M&C Interactive Salary Survey lets you play with the numbers for deeper insights into the raw data. 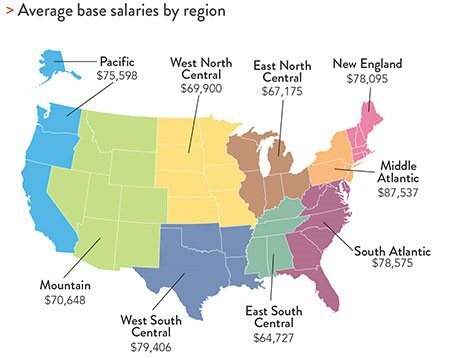 This one-of-a-kind proprietary tool, created in partnership with Bear Analytics (which also offers custom analysis of event data), lets users set job parameters to see the salary ranges for specific job types, geographical regions and much more. When did you last receive a raise? Did you change jobs in 2015?